As a new member of the European Union, Romania faced new competitive challenges in all sectors of its economy. The energy efficiency sector was underdeveloped, but the country was considered as having significant potential for energy efficiency improvements in various industrial sectors. Within the framework of its national strategies for energy efficiency and the valorisation of renewable energy, Romania targeted a reduction in primary energy intensity and an increase in the share of electricity produced by renewable resources in its gross national electricity consumption. These objectives were achievable through significant investments. 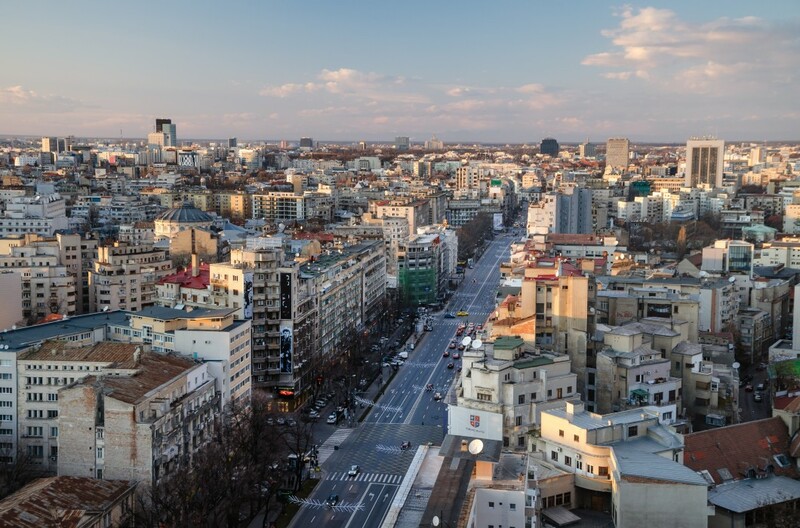 The Government of Romania planned to implement financing programs for energy efficiency and renewable energy in industry, utility company and public building sectors. Review market conditions for energy efficiency funding and renewable energy source investments. Create initial sample pipelines for energy efficiency and renewable energy projects suitable for co-financing through structural funds and demonstrate the nature, size and volume of required investment in accordance with the different market segments. Recommend suitable financing mechanisms for energy efficiency and renewable energy projects. For energy efficiency projects, Econoler developed a clear overview of the potential for energy efficiency improvements in the Romanian industry by providing a summary review of existing studies carried out to date. Econoler also offered additional relevant data on the market. The potential for energy efficiency improvement was analysed and presented to various industrial sectors in Romania. Thereafter, Econoler categorized the possible energy efficiency projects in terms of economic parameters. The projects categorized as technically and economically viable, but with poor or moderate financing parameters, were listed and evaluated. Finally, Econoler assessed which funding mechanisms were most suitable to these projects, listed an inventory of potential risks in implementing said projects, created a database with market costs per type of energy efficiency equipment, and made final recommendations to Romanian authorities. For renewable energy projects, Econoler developed a clear overview of the potential for implementing renewable energy source projects in Romania. The same approach as energy efficiency projects was used to provide a review of possible renewable energy source projects and to offer recommendations on the use of structural funds for co-financing.